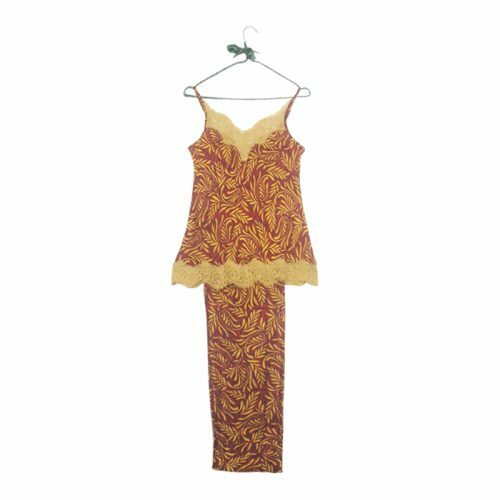 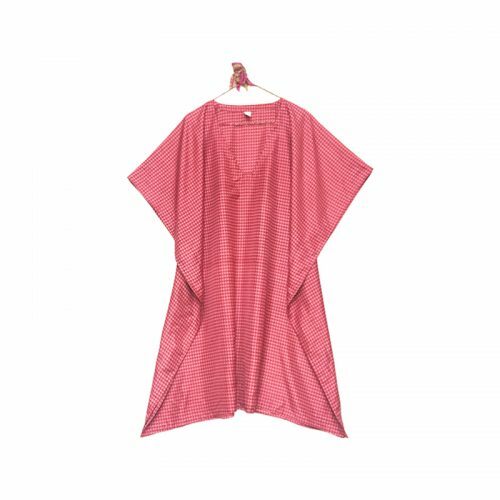 - Handcrafted by underprivileged women in Mumbai - V neck, knee length - Relaxed fit, one size fits all - Upcycled sari / mixed fibres The first image is of the product for sale. 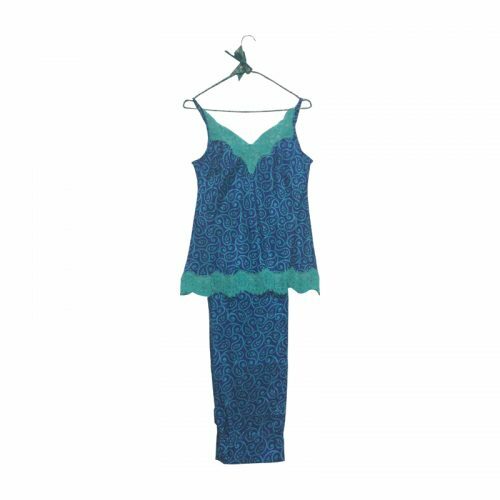 Following photos are only to demonstrate wearability. 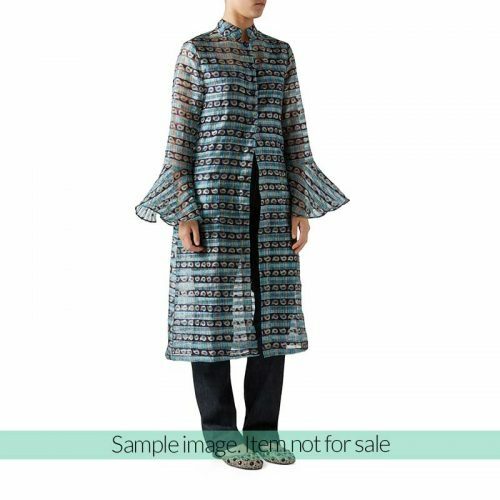 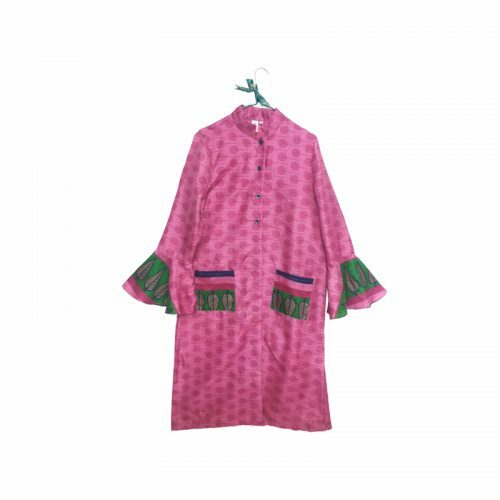 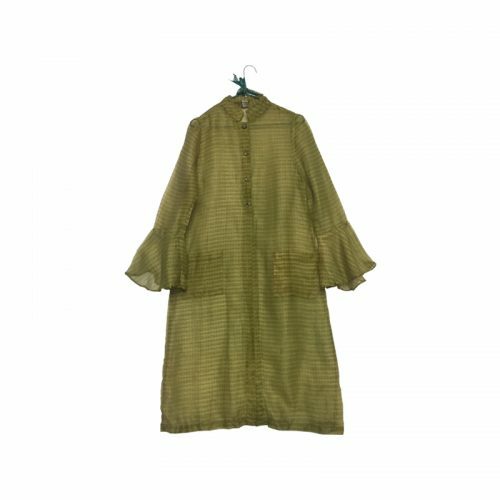 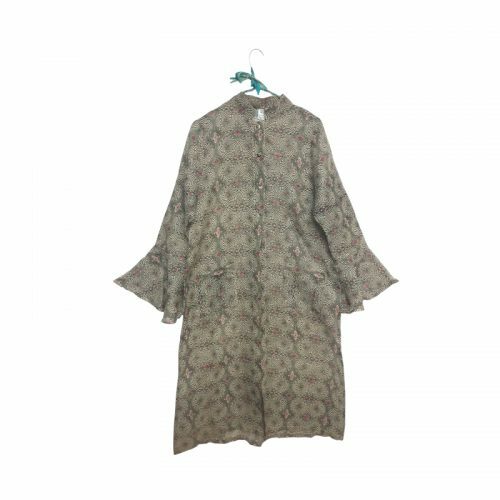 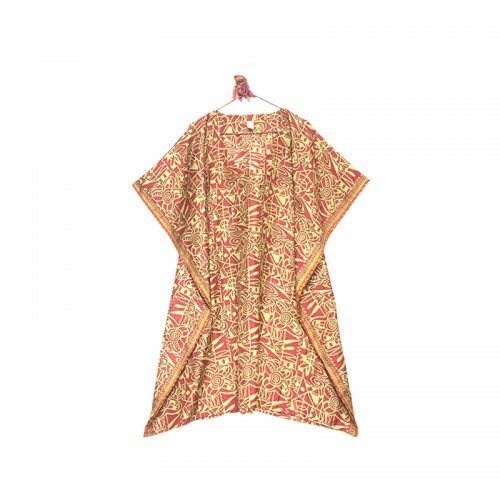 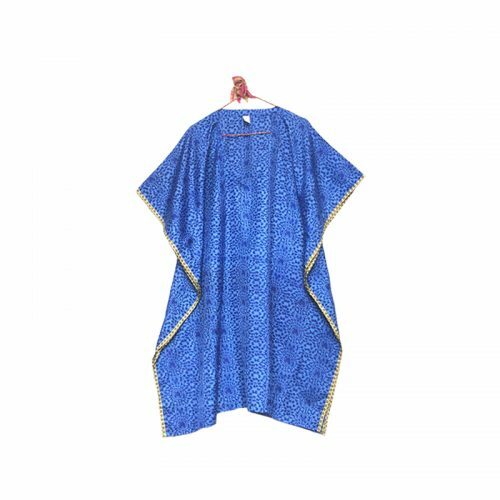 – Handcrafted by underprivileged women in Mumbai – Sheer fabric jacket – Mandarin collar, pockets in front – Bell sleeves button down upto waist – Upcycled from sari/mixed fibres – Designed by: Consuelo Funari The first image is of the product for sale. 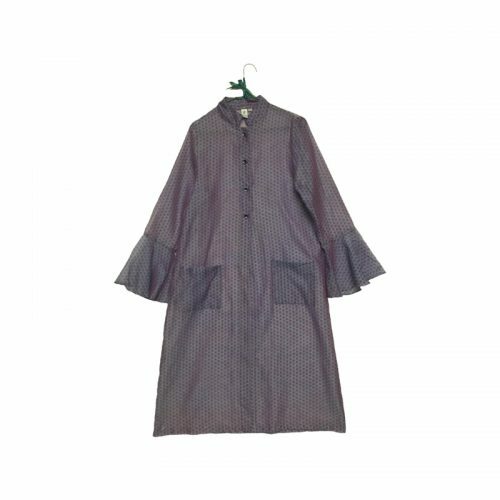 Following photos are only to demonstrate wearability. 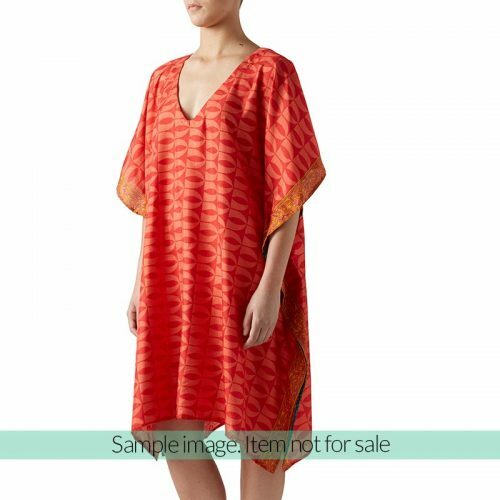 The first image is of the product for sale. 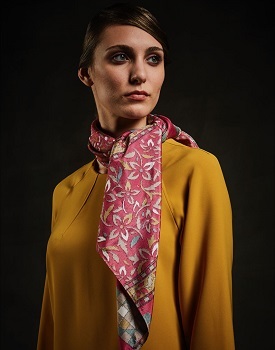 Following photos are only to demonstrate wearability. 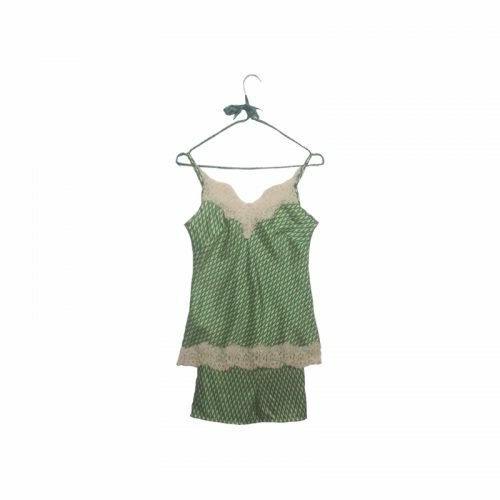 - Designed by: Consuelo Funari"